psql "dbname=Database host=Host user=User password=Password port=5432 sslmode=require"
Yang dicetak tebal kalian cocokan dengan informasi database credential kalian. Thanks for reading Login Console PostgreSQL Heroku . Please share...! 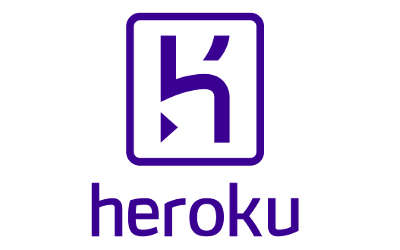 0 Comment for "Login Console PostgreSQL Heroku"